Northern California is home to a growing number of innovative and holistic farms and farmers. 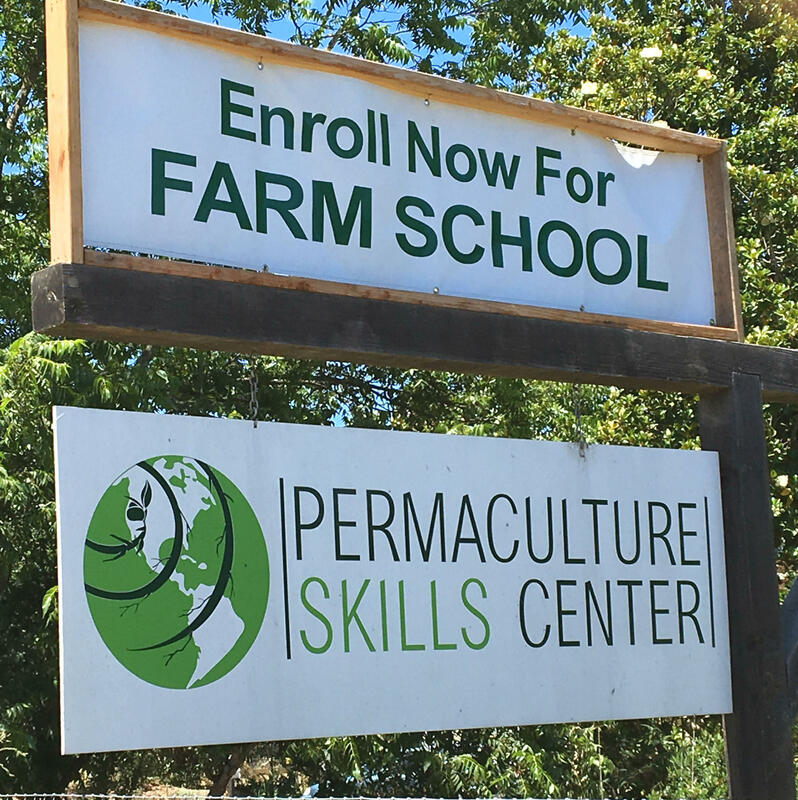 A new Farm School program in Sebastopol is out to help export those practices more widely. 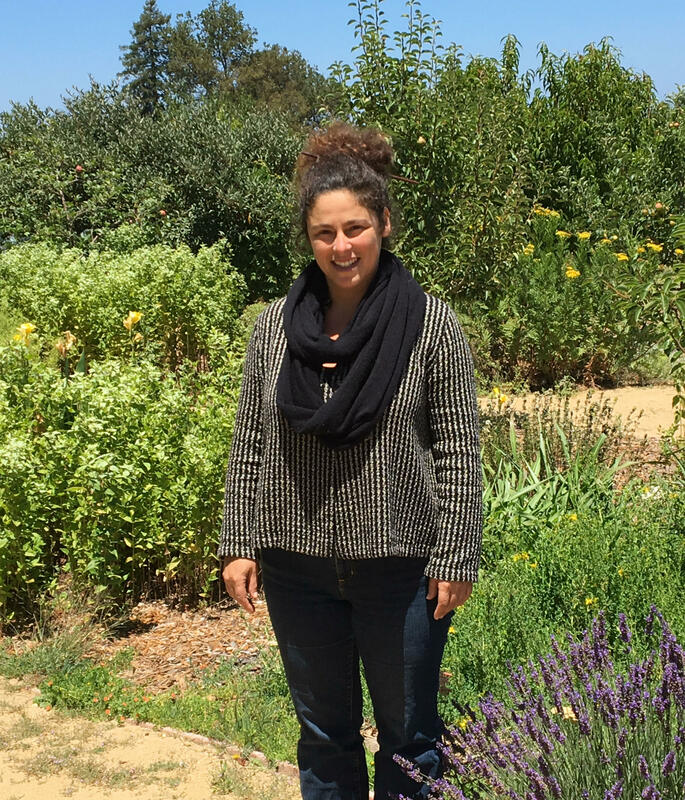 The Farm School doesn’t just teach aspiring agrarians what to do on and with their land, says Director Miriam Volat, it also strives to help those students find land they can work. When the Permaculture Skills Center opened, in June, 2013, KRCB sent reporter Kelly Ryan to cover it. This is her story, from the North Bay Report archives.